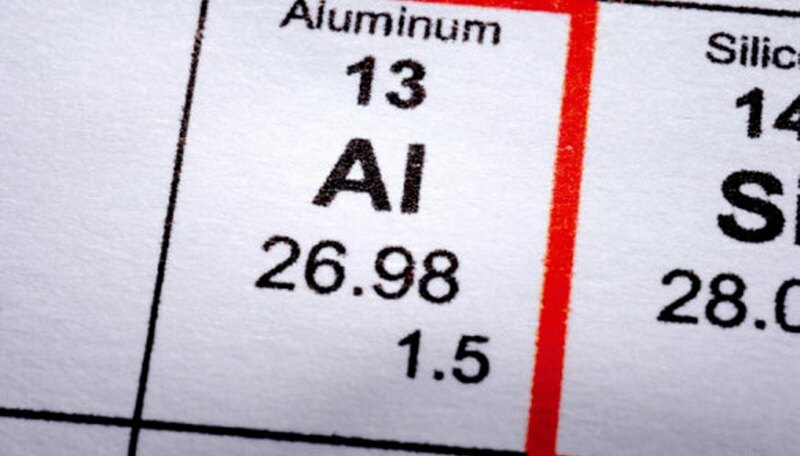 Aluminum is a metallic element present in the Earth's crust contained in bauxite. Aluminum is mined from bauxite and then isolated using a chemical process known as the Bayer process. 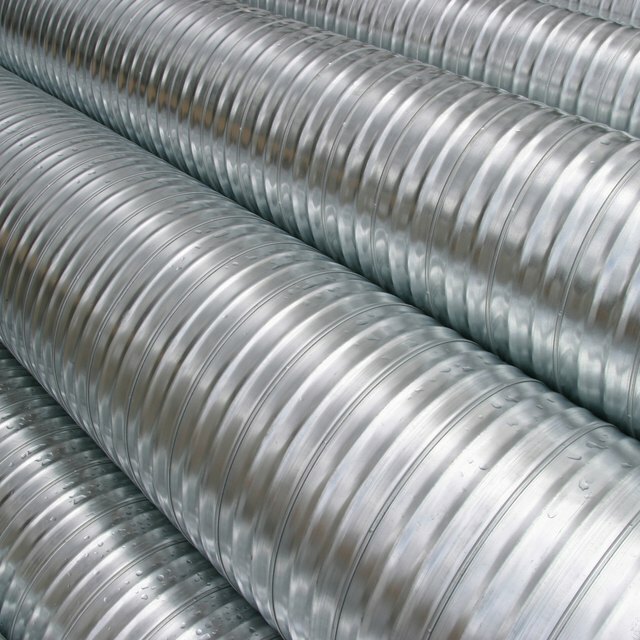 Aluminum is a silvery metal that is soft and easily molded as well as being non-toxic and non-magnetic. In both its solid and powdered forms, aluminum has a range of uses at both the commercial and individual levels. Aluminum powder is highly flammable and so one of its most common uses is in pyrotechnic displays. Aluminum powder burns very brightly and is used to create different flash effects in fireworks displays by using different grades of powder. It is also used in a similar capacity as an ingredient in blasting agents used in commercial mining. In the past, when photography was in its infancy, aluminum powder was also used to create camera flashes. Aluminum powder is often used to create silver metallic pigments, and is sometimes sold in art stores as aluminum bronze. Aluminum bronze is a flaky aluminum powder that is usually coated with steatite or another compound that reduces its reactivity. Pigments made with aluminum powder are generally used in electronics, packaging and in the automotive industry as coatings. Aluminum powder is also used to create a thick paste that is painted onto the back of photovoltaic solar cells to make them conductive. Aluminum powder is frequently used at crime scenes to develop latent fingerprints on smooth, non-porous surfaces. According to the United Kingdom's Home Office, aluminum flake powder is the most effective kind of fingerprint powder to use on glass and provides good contrast when used on surfaces of most colours, with the exception of silver. To develop a print, a small amount of aluminum powder is applied to the surface with a "Zephyr" brush made of fine, glass filaments, and the aluminum particles adhere to the print and make it visible. Aluminum powder is an important component of the solid propellants used in missile and rocket fuel. The easy availability of aluminum powder, combined with its high reactivity and combustible nature means that when used as a solid fuel it can be used in large amounts, providing a large amount of thrust for relatively little cost. A famous example of aluminum powder being used in this way is in the reusable solid rocket motors of NASA's space shuttle. Williams, Rae. "The Uses for Aluminum Powder." Sciencing, https://sciencing.com/uses-aluminum-powder-8310399.html. 24 April 2017.